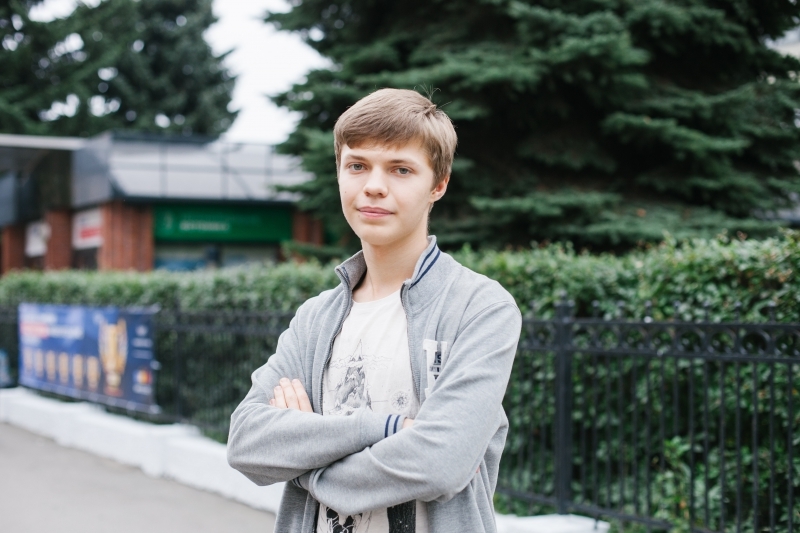 ITMO students from the Computer Technology Department - Stanislav Naumov, Alexei Latyshev and Nikolai Budin - became winners of the competition’s new Codecraft category. This year, more than 4,000 students took part in the annual All-Russian event organized by the Huawei company. The teams had to pass two qualification rounds and solve three optimization tasks in eight hours during the final stage. Honor Cup is an All-Russian competition in the field of infocommunication technologies, organized by the Huawei company annually since 2015. Its main goal is to promote self-education and development of professional skills amongst young specialists in the field of infocommunication technology. According to the organizers, participation in the project offers students and educational establishments new educational and career opportunities. The tournament is conducted with support from the organizational committee of the IT-Planet international contest. The competition includes two qualification and one final round that brings together the best participants of the Huawei online-school and winners of international contests in the field of IT. One of this year’s participation conditions was that the participants of Honor Cup 2017 were to be born after 1990. This year, the first qualifying round was in a quiz format and was conducted at the event’s official website HonorCup.ru. The participants who showed best results were invited to the second round that took place in September; the programmers were to answer questions by experts posted on the website. The finals were conducted on-site and took place on September, 20 in Moscow. This year, the finalists competed in four categories: 345G (aimed at talented students and young specialists who are interested in mobile technologies), E=DC2 (Enterprise = Distributed Cloud Data Center, focused on testing the participants’ knowledge in the field of cloud-based solutions for servers and databanks), vIP (very Important Protocol, aimed at testing and developing the participants’ skills in what has to do with IP networks) and Codecraft, which was this year’s new addition to the contest. The Codecraft category was a team competition on programming in C++ and Java programming languages; the teams could be comprised of up to three members. In essence, it was similar to the international competition of the same name that has been conducted by the Huawei company for 15 years already, which focuses on advanced knowledge of mathematics, computer languages, and the ability to quickly grasp a new problem domain. It’s main task is to find talented students who are ready to apply their knowledge in the field of mathematics, algorithms, and data structures in apps and products that will be brought to the market in the nearest years. 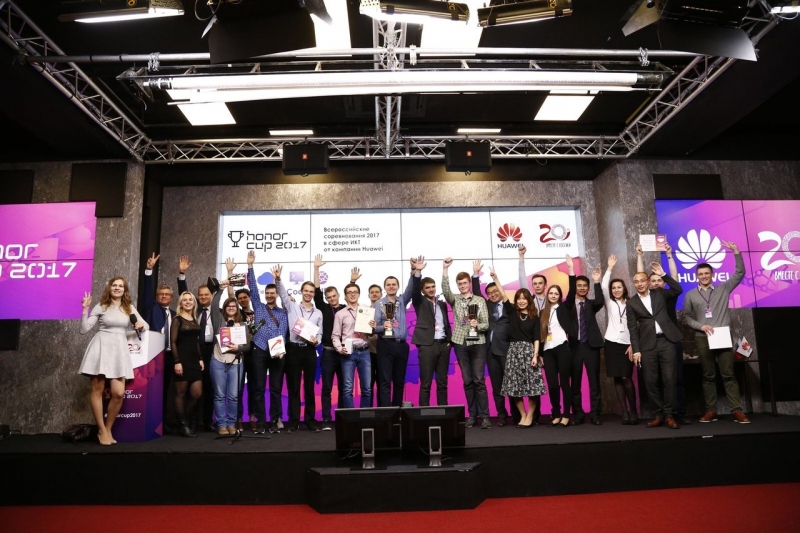 The competition’s tasks correspond to the fields Huawei’s research laboratories in Moscow and St. Petersburg are presently working in. All in all, ten teams made it to Codecraft’s final, including the team from Moscow Institute of Physics and Technology that has recently won the ACM’s quarter-finals in Moscow. The final task included three optimization tasks which, in fact, don’t have an ideal solution, but are quite common in the field. The teams had eight hours to propose their solutions on how to approach them. Three teams were named victors of Codecraft - the participants from Ekaterinburg who’ve earned most points, the Moscow Institute of Physics and Technology team and ITMO’s team, who devised the best solution to one of the tasks. The number of participants in the Honor Cup grows with each year. According to the organizers, in 2016 more than 2300 students and young specialists from 168 Russian cities took part in the qualification rounds; this year, their number was over 4,000. The competition’s winners and finalists are awarded Huawei’s international certificates and prizes from the company.